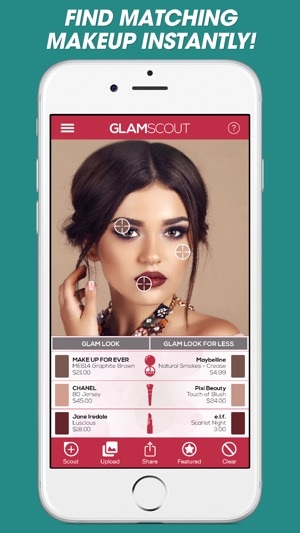 Find makeup to match any celebrity or curated look instantly! Virtually Try-On the complete look live using your iPhone as a mirror and share pics with your friends! 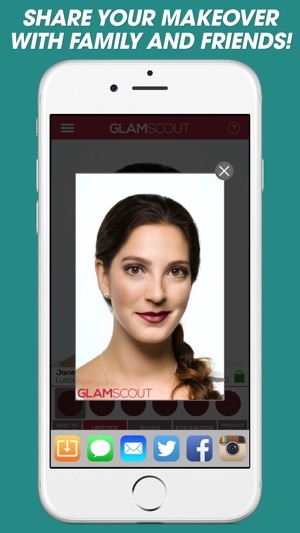 Whether you Get the Look or Get the Look for Less, you can buy your favorites with GlamScout! 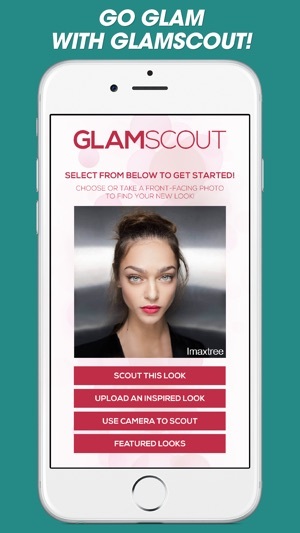 GlamScout easily finds matches for any look, searching through more than 80 brands and thousands of products to recreate each inspired combination. Try-On makeup from websites, magazines, or real life, matching curated looks from celebrities, makeup artists, and more! • 80+ department store and drugstore brands! 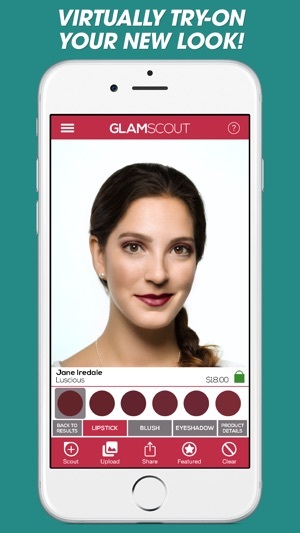 I use ShadeScout, which is great for finding makeup that matches individual colors (I like my outfits to coordinate with my makeup!) but being able to match a whole red carpet look? So cool! 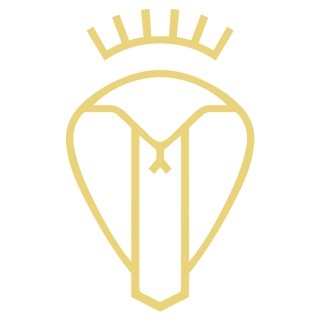 It's like having every celebrity stylist in one app! This is the most ridicules App I have ever downloaded! 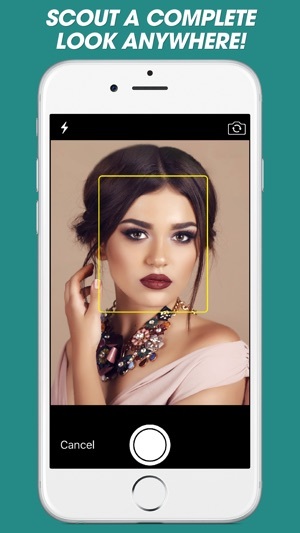 Upload your picture, select the movie star you want to look like, and the App shades one stripe of eyeshadow on your eyes, two pink dots on your cheeks, and a shade of lipstick on your lips. That's it! Nothing else. I am ashamed of myself for downloading it! Love the glam looks !!! © 2017 FaceCake Marketing Technologies, Inc. All Rights Reserved.